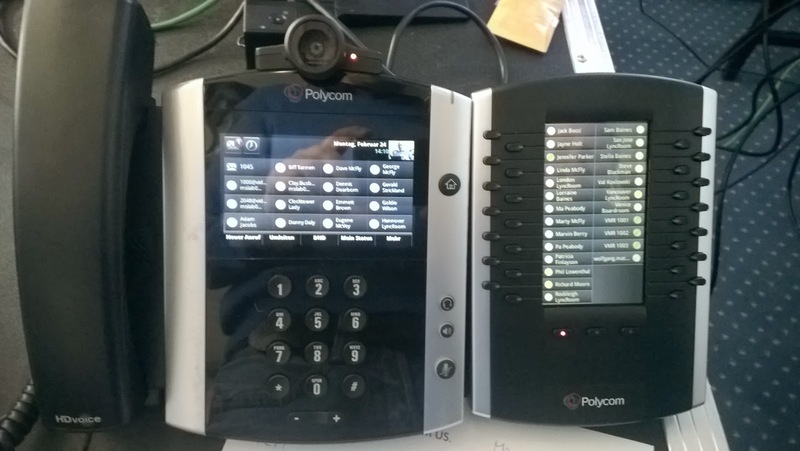 Amazing the actual Polycom VVX series. The first Lync Design Phone System for Lync. The VVX series has the black+white screen based models (VVX 300 / VVX 400) and the color screen models (VVX 500 / VVX 600). Another model is the executive model VVX 1500. As this is manly well know, i want to highlight the VVX extension module. This module is also available in black+white or color. What's use full is for attendants, the simple way how it can be configured. 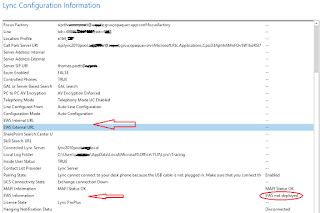 You simple need to add some more Lync user into your Lync client and it is simple sync'ed with the Expansion Module. This Unit can support 3x28 Lync users and can be expanded with 3 modules, this means you have more then 3x3x28 = 252user on the Expansion Module, plus the 15 users on the VVX 600 phone. this is quite a lot, i think. 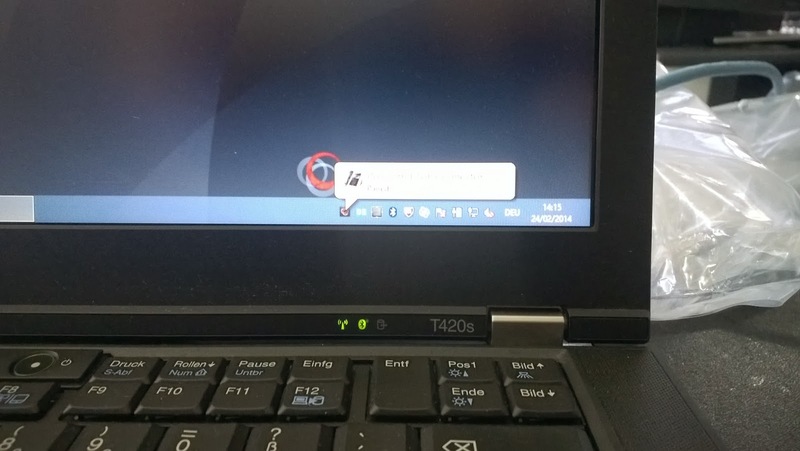 Note the VVX Camera is not yet supported with Lync, but should be quite soon. Two more features which are amazing, the "Better together over Ethernet" and the touch screen usability with you PC mouse and keyboard. The "better together" feature is the same feature as you know from your other desktop phones, like the CX600 via USB. 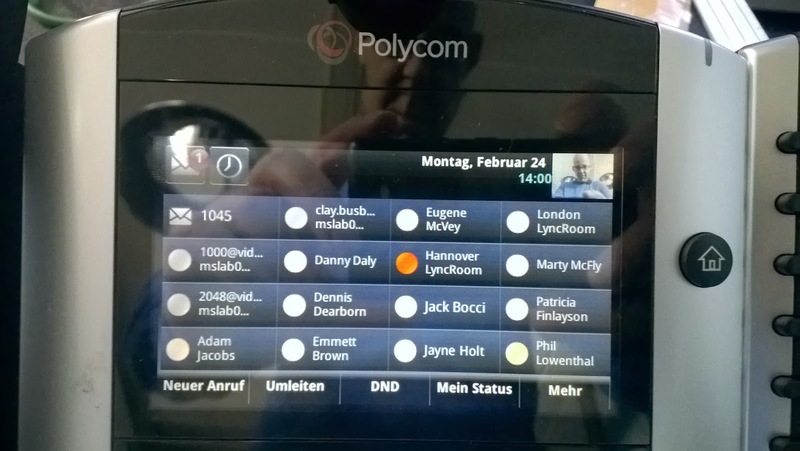 We use RingCentral/Polycom VVX 410 phones and Office 365 Business Premium. If I understand correctly, we might be able to migrate our current phones and service to Skype for Business for about $3/user/month? Hi Rocky, you are right. With Enterprise Voice via Skype4B, you still have to wait until it is offered by Microsoft. But I just can say it is on the road map.